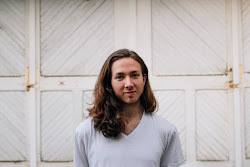 "About a month and a half ago I had a chance encounter with Indianapolis-based songwriter Brandon Wadley while I was in Fountain Square for a Noah Gundersen show. Wadley had just released his new EP less than 3 months prior, and while my mind was dead set on Gundersen’s performance that night, I had promised Wadley that I’d give Lower, Permission a spin and offer up my thoughts. Though long overdue, I’m glad I was finally able to deliver on my promise, as the EP is well worth the 23 minutes of your time. "Lower, Permission kicks off with the grunge rocking sound of “Altar Ego,” before settling in to a less aggressive, more ethereal indie vibe reminiscent of the mid 2000s with “Rapids.” An atmospheric outro at the end of “Rapids” leads straight into “Fictions,” where the rhythm section really shines through, particularly on the song’s choruses. Though “Fictions” ends in a somewhat abrupt fashion, it’s followed by the album highlight “Cardioplegia.” Here, a heavier guitar riff is layered underneath folksy (almost bluesy) indie riffing, particularly on the verses, while a tight groove leads the way on the chorus. 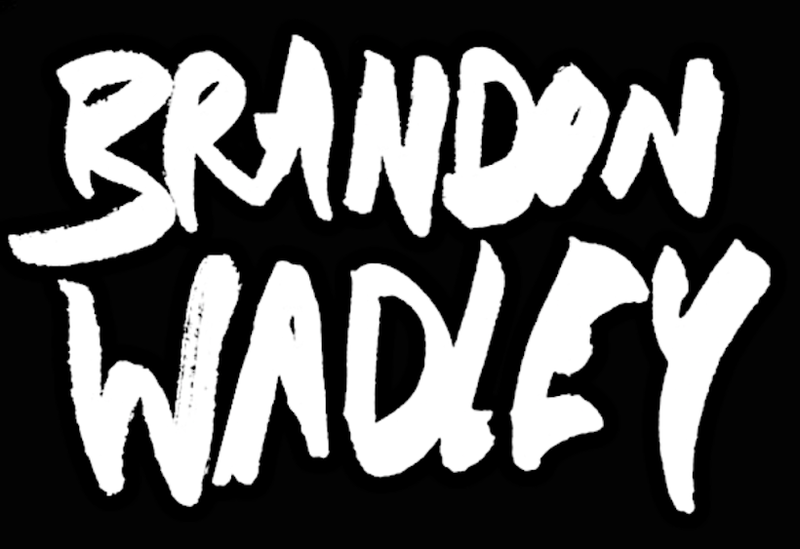 Wadley’s 1990s alt.-rock influence is perhaps most prominent on the 1-2 punch of the brief “Force of Nature” and the title track. The latter also serves as the album closer, and ends things with a generous helping of feedback and distortion that would make Nirvana proud. "Lower, Permission brings a variety of different sounds to the table, from the grunge and alt.-rock that so dominantly ruled the 1990s, to the more polished indie rock persuasion of the 2000s, with hints of both punk and folk thrown in from time to time. It’s an interesting combination of sounds for sure, but Wadley, along with his co-conspirators, is able to make it all work. Overall, Lower, Permission is a solid indie record, and it’s yet another example of how Indy holds its own with regards to great new music." Hey folks, so for the next few months, I'm releasing a new Youtube video series every Thursday evening called "Art Room Sessions," made in my art studio! (for now) I'm reintroducing some old songs as well as some of my most recently released in a version that's simplified and pretty raw. I've posted the playlist link above, so you can scroll through and see which ones you might've missed. Please share if you enjoy it and subscribe to my Youtube channel!